Don't see a retreat that's right for you? create your own! contact loisnesbitt1@gmail.com and bring your vision into reality! Looking for an upcoming winter getaway?……. DOUBLE FUN: YOGA IN CARIBBEAN PARADISE! Looking for a relaxing tropical Caribbean retreat? Say no more…. Lois has teamed up with Jimmy Minardi, creator of Surfer Yoga to offer a class dedicated to building strength, stamina, and focus. With opportunities to venture out for sailing, snorkeling, paddle boarding, windsurfing, kite boarding, hiking, horseback riding, or just lounging by the nearby beach or pool; there’s a option for everyone! 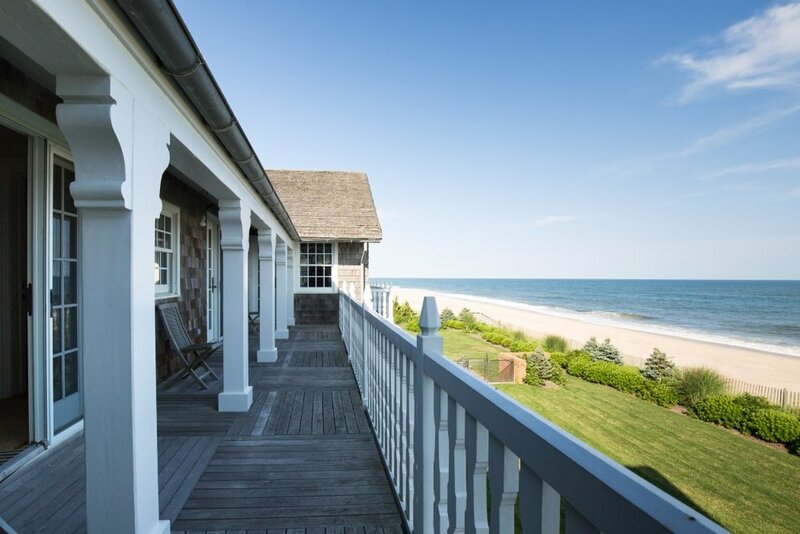 Enjoy the best that the Hamptons has to offer on long, lazy summer days: fresh air, warm breezes, an ocean to dip your body (or at least your toes!) 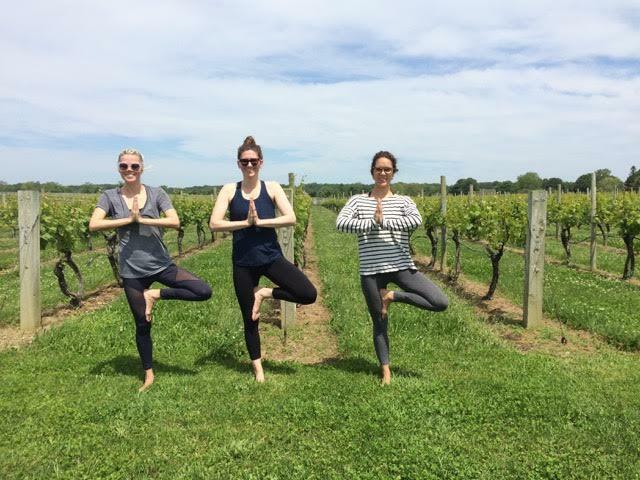 in, outdoor yoga and farm-fresh cuisine. Whether a one-day indulgence while the kids are at camp or an overnight with old friends and new, these small-group gatherings will include active and restorative yoga, healthy cuisine, healing energy, and time to turn inward, all supported by the natural beauty that surrounds us. Are you interested in having Lois teach workshops at your studio or for retreats?